Stadium rock in a club. A complete anthology of classic artists from The Doors to Jet. 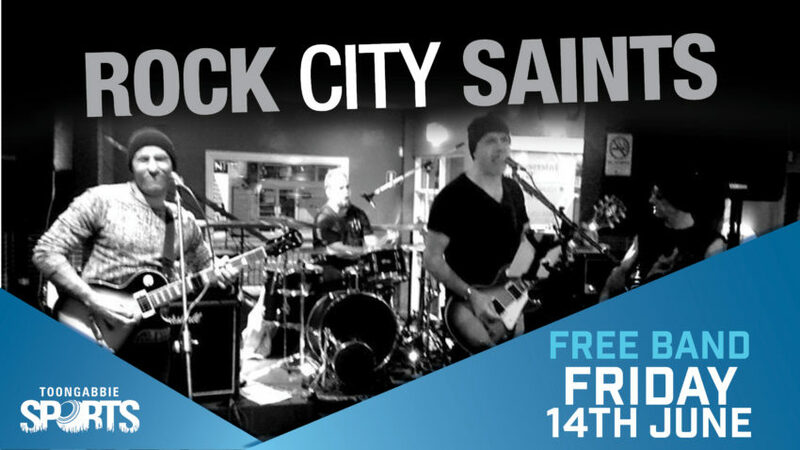 Rock City Saints are truly the new real deal. An explosive rock band that typifies the passion and expertise of the classic rock bands. This band will rock your socks off!